Lighting up the darkness in Irvine, Ca. 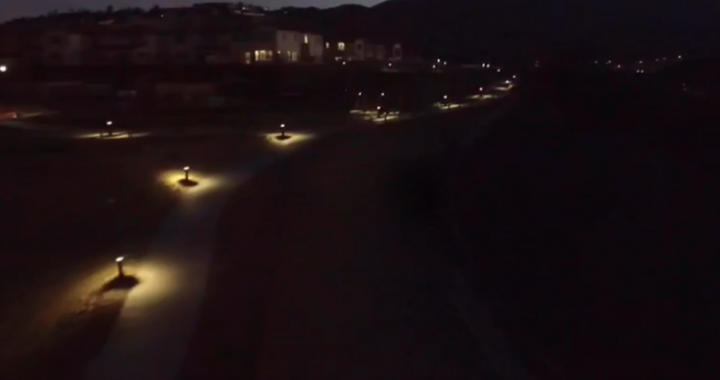 In this project, for the Landsea residential development, we installed street lights, small tree lights, bollards in the park and gazebo lighting. We did all of the conduit work and installed pedestals with controls for lighting. 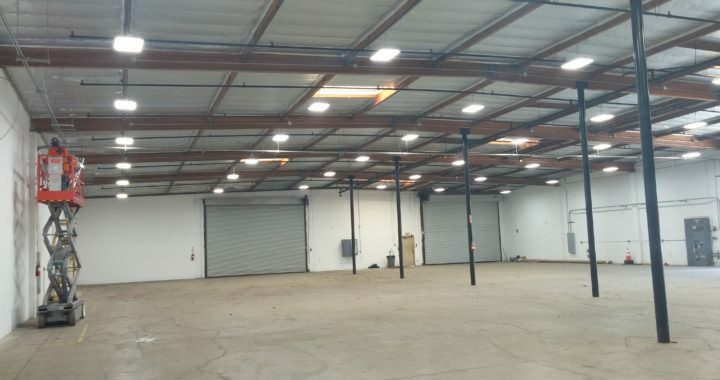 At the Chino Valley Fire Department we replaced their old outdated lighting with brighter more energy efficient lights. If you need your lighting updated contact Foddrill Construction! Fill out the Get A Quote form below. 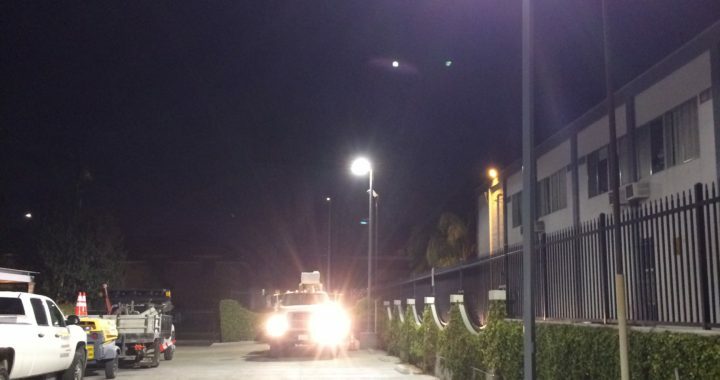 Foddrill Construction has installed lighting for cities across Southern California. 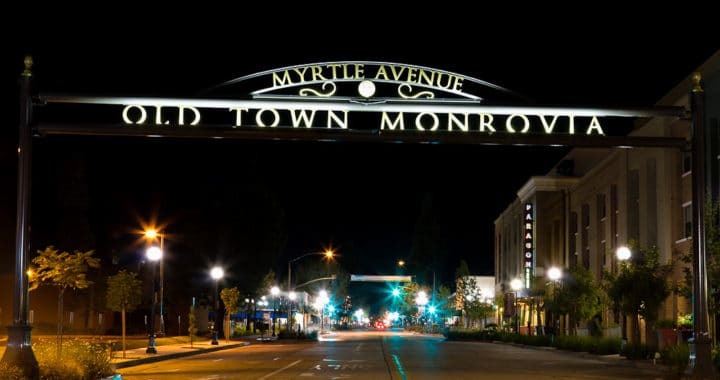 Take a look at these photos from from when we installed and lit this eye catching city sign for Monrovia in California. Foddrill Construction helped light up Oak Creek Golf Course. We have done lighting for several golf courses all over southern California. 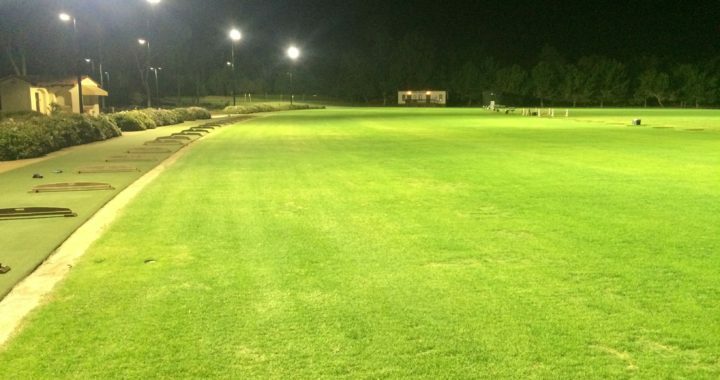 If your golf course could benefit from a lighting upgrade contact us! Fill out the Get A Quote form below.